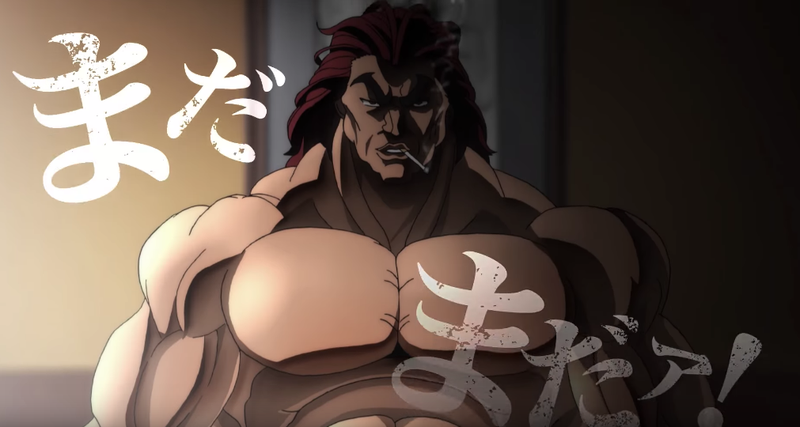 In the Baki manga and anime, Yujiro Hanma is the toughest character. He has superhuman strength and now, his own ruler. Yujiro was able to defeat the American military forces by himself during the time of the Vietnam War... Some of Yujiro’s greatest feats of strength include, pushing back 100 riot police, completely stopping the tectonic activity of an earthquake by punching the ground, tapping craters in concrete walls, easily knocking out a giant elephant that not even tanks could damage, and cutting glass apart with his fingers, and crushing coal into dust. One of Yujiro’s most famous scenes shows the character doing the splits while watching TV. That scene has been fittingly immortalized. The ruler is priced at 1,800 yen ($15.90) with pre-orders underway until December 20.